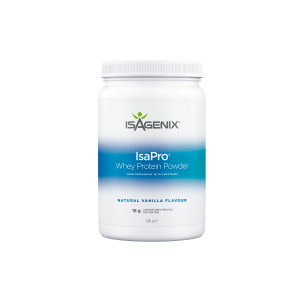 Using the finest ingredients – and avoiding harmful ones such as artificial colours, sweeteners, and flavors – Isagenix AMPED Hydrate refuels and refreshes the body after workouts. 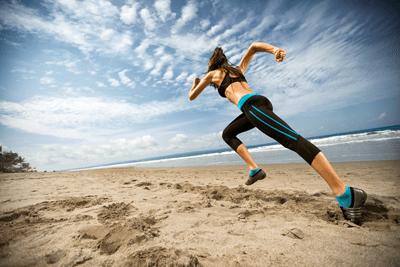 If you are an athlete, you know that loss of body fluid can cause lack of concentration, fatigue, and decreased performance. Sodium lost through sweat can also lead to muscle cramps. AMPED Hydrate was designed to solve this dilemma. 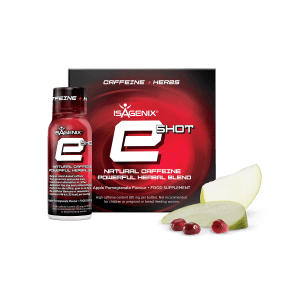 With a proper balance of vitamins, electrolytes, nutrients, and carbohydrates, it is the ideal sports drink for any active adult or serious athlete. 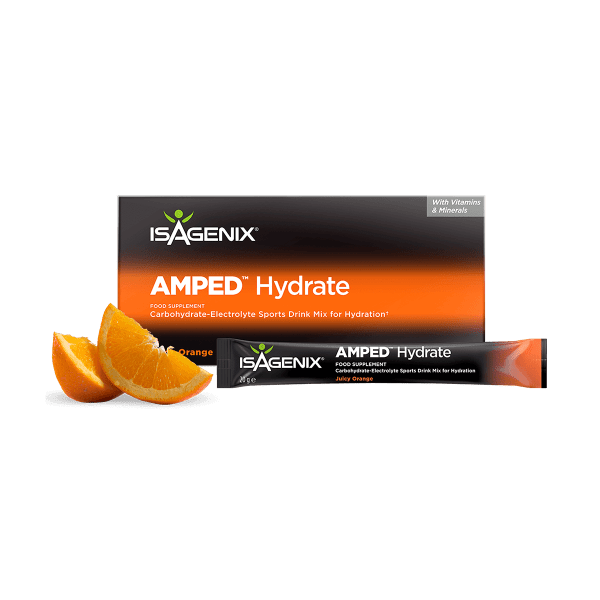 While many sports drinks contain high amounts of caffeine and sugar that result in a crash, AMPED Hydrate naturally contributes to sustained energy levels without the use of harmful stimulants or sugar. 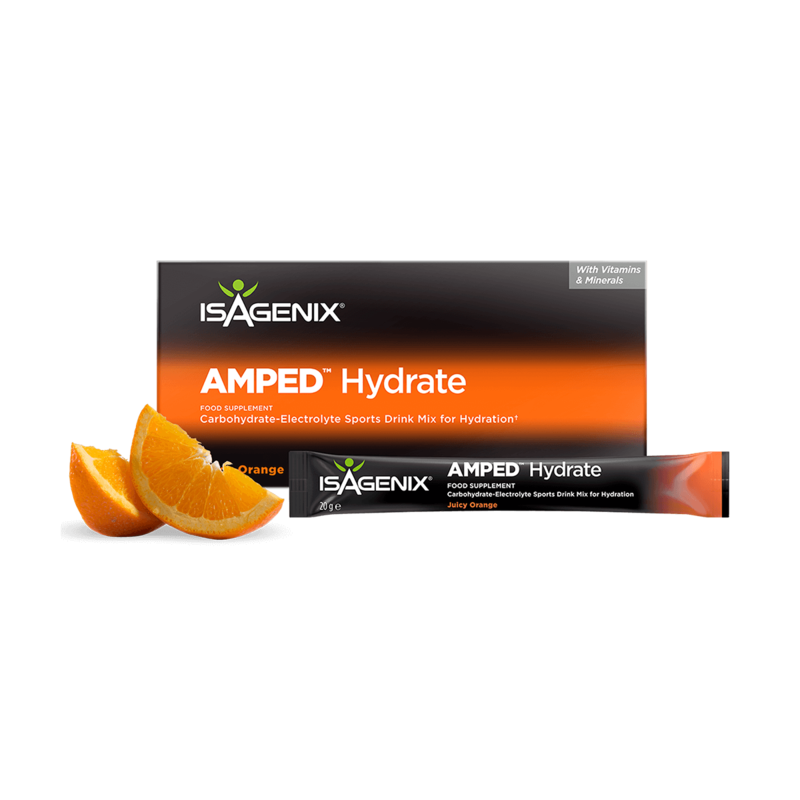 What makes AMPED Hydrate especially effective is its unique glycogen complex blend. This premium blend helps retain glycogen stores in the muscles and liver, resulting in a sustained boost in performance.